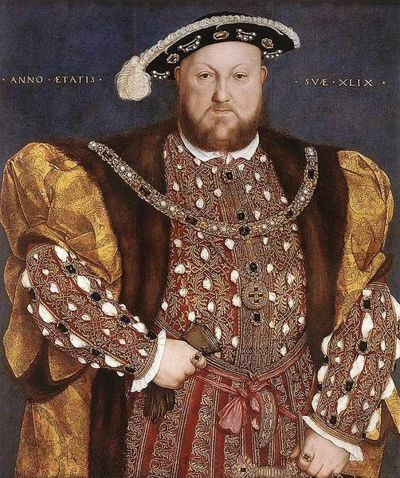 Join me as I take you back to The Renaissance! 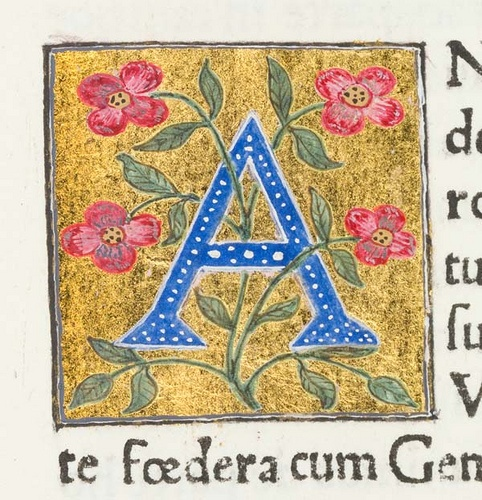 You can check out my complete Renaissance Pinterest board HERE. 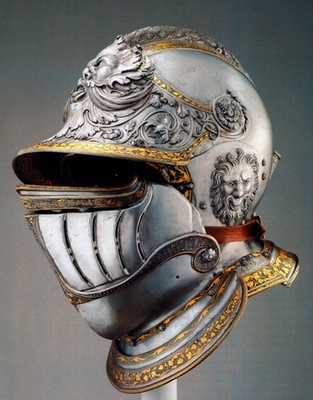 I don’t know about you, but I have always had a soft spot for anything related to the Renaissance Era! The knights battling it out for honor, the mystery behind “royalty” and how quickly it could be taken away, the castles and all of their splendor, the rich regal colors and textures of the clothing and interiors, and I can’t neglect to mention the stunning use of gold and jewels. It is a time period in history that is full of tragedy, turmoil and betrayal. Yet when reading through its history, you can’t help but admire the passion that people of that time had for their country and their family legacy. Below you will find a Spotify playlist that has been put together just for this era! there’s enough music to entertain you nearly two hours while you are working on your challenge projects! One of the wonderful things about the Renaissance Era was the stunning textiles, including stamped velvet. Elegant designs were impressed into this luxurious fabric and not only used in clothing, but also drapery, book covers and more. 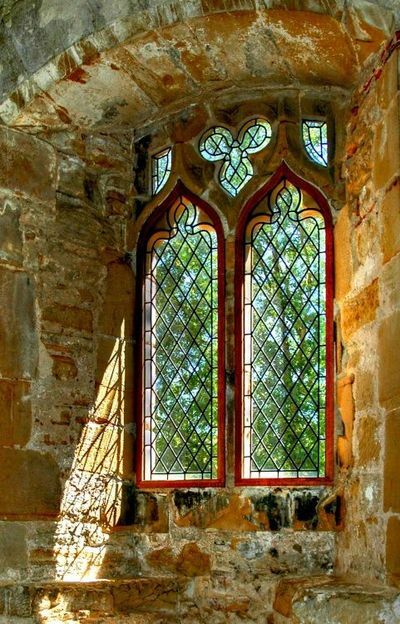 Back then they used carved wood blocks and hot irons heated over coals to impress the designs. Today we have it much easier with clear stamps and a household iron that simply plugs into the wall! Add an elegant Renaissance look to a project of your own using velvet stamping! Take it to the next level and embrace the regal colors of the era, along with gold accents! –Now it’s your turn! Create a project that features stamped velvet. You can choose to re-create an exact project from the designer above or design your own. Your project must also incorporate at least one Papertrey product. –You will have until 7am EST, Tuesday, August 26th, to add your link to the list to be eligible to win. And you can enter as many times as you like. During the Renaissance Era, wax seals were an important part of correspondence. Men and women alike usually wore a custom designed ring that featured their monogram or family crest. 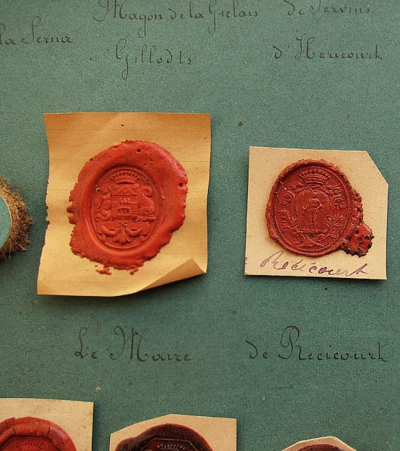 Whenever they wrote an important document or letter, hot wax was added and the ring design impressed into to it. Not only was this an important element of security and honor, it was also a stunningly beautiful tradition that we unfortunately no longer do today! In the video that I have to share with you today, I will show you how to use real sealing wax in your paper crafting. And for those of you who may not have sealing wax on hand, there is also a technique shared for creating faux wax seals using embossing powder! Creating a real wax seal or even a faux one for your project is quick and easy! Have fun experiementing with different shapes and stamps for this technique and play around with different ways to add them to both your card fronts and envelopes! –Now it’s your turn! Create a project featuring a real or faux wax seal. You can choose to re-create an exact project from the designer above or design your own. Your project must also incorporate at least one Papertrey product. –As a reminder, you will have until 7am EST, Tuesday, August 26th, to add your link to the list to be eligible to win. And you can enter as many times as you like. –TWO randomly selected winners will be chosen from ALL the entries within this list on Tuesday, August 26th. The winners will be posted on our Tuesday night Stamp-a-faire winners page at 9pm EST. The randomly selected winners will each get a $25 PTI gift certificate to spend however they like! Thanks for joining me on this journey! We look forward to seeing your projects! Well we are off to a very cool start indeed! I wish you would have linked to your stamps you are using though! Thanks for the videos. 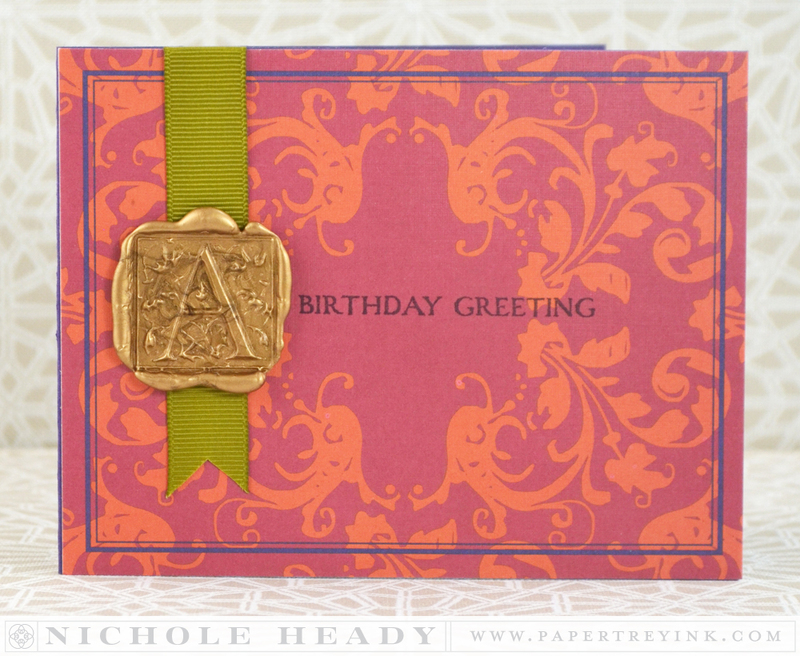 Have yet to find some velvety fabric, but I did create two wax seals using the SAF stamps. So fun! I love the velvet stamping! The stamps and dies made for this era are outstanding! Thanks! I used to seal all my letters with wax in the 60’s, so it’s fun to see it reappearing! Question: What is the purpose of stamping the clear stamp on the versa pad before pressing it into the wax? Is it to keep it from sticking? Nichole, Thanks so much for a really special kit. I am anxious to try the velvet stamping. Your example is stunning. I remember studying the art form in Art History when I was in college. I love the Faux seal. So easy and looks real. Absolutely amazing! I love how you can use stamps on the wax for seals! 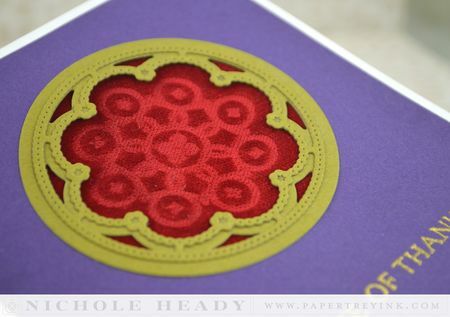 Velvet stamping is so cool and that gorgeous die set – reminds me of the rose window of Chartres Cathedral. 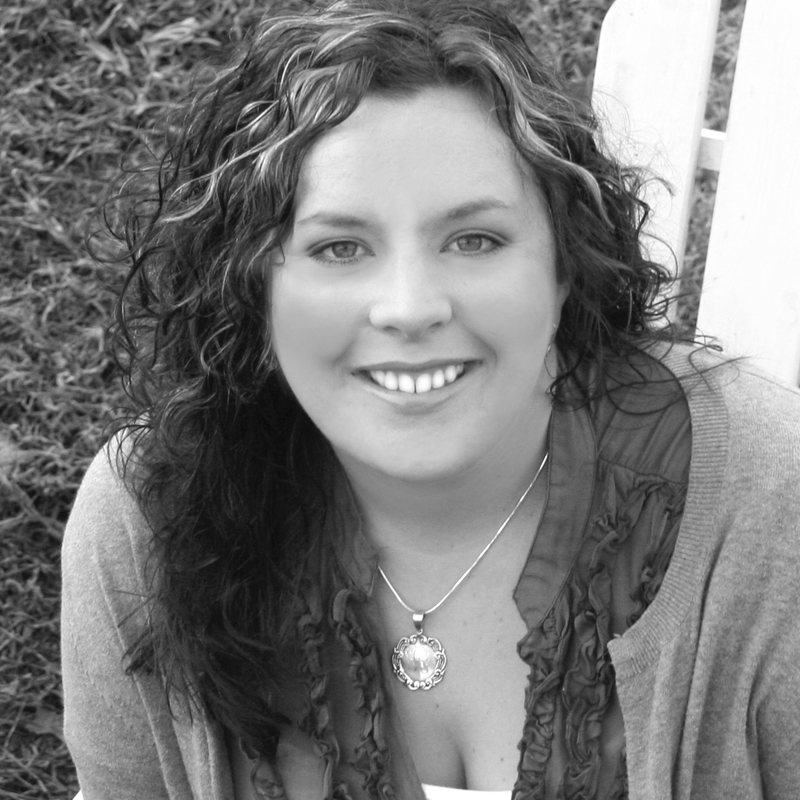 Fabulous video tutorial Nichole! 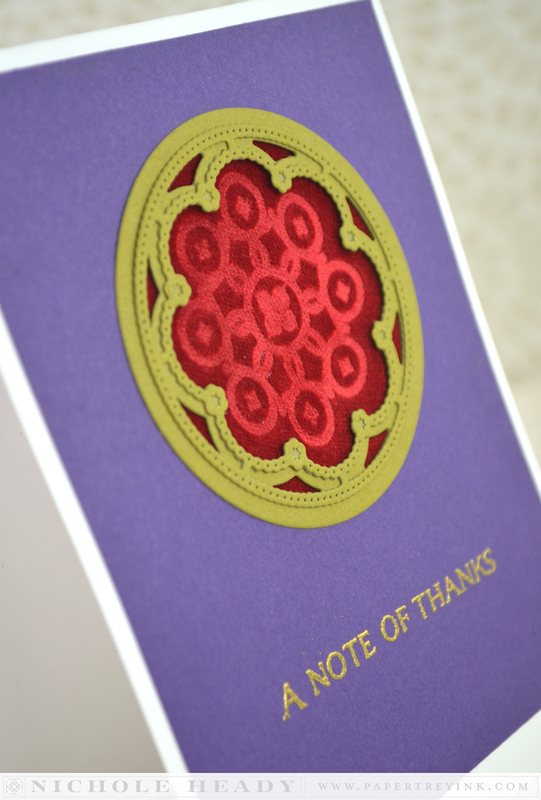 I made the velvet card that Nichole demo’d and it looked FANTASTIC. 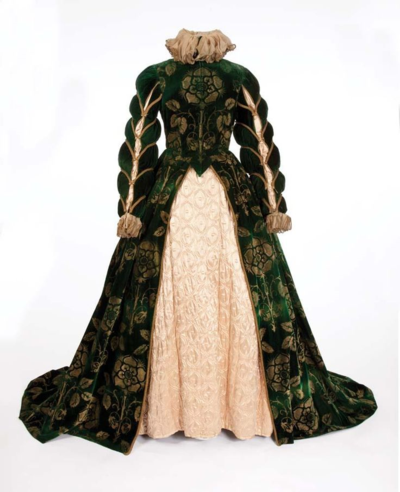 Problem….the next day, the design was almost non-existent after the velvet truly dried. Advice?? wow so very beautiful I alawys love what you come uo with. I can’t wait till oct to be abe to place an order for for some of my favorite trip into time. Love how the pattern appeared on the velvet just with a little water and an iron. Great projects. Lost my last comment 🙁 Love the velvet stamping! 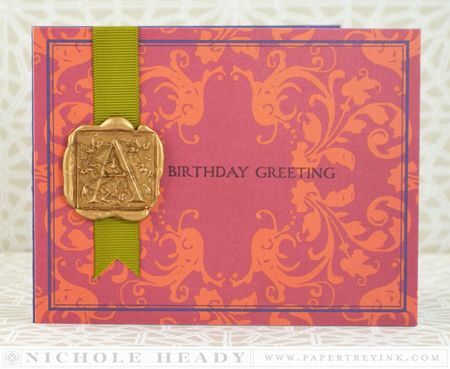 Enjoyed the videos and the wax seal stamping is fun, too! Cool techniques…enjoyed trying new ones. Hmmmm…going to try some old velvet paper I have in my stash to see how this technique works as well as with the velvet fabric…and then bust out the kids wax sticks! Cool techniques! So creative and such beautiful results! Nichole, did you know how much velvet ribbon I stocked up on when it went on clearance after the holidays, hoping to try embossing it?! Thanks for finally getting me to try it — LOVE how it turned out! Oh my! This was so much fun. I’ve always wanted to try making a wax seal. I love how my cards turned out with all your great tips and inspiration. And . . . love the playlist. What a tremendous idea to help transport us to that era. You Rock! 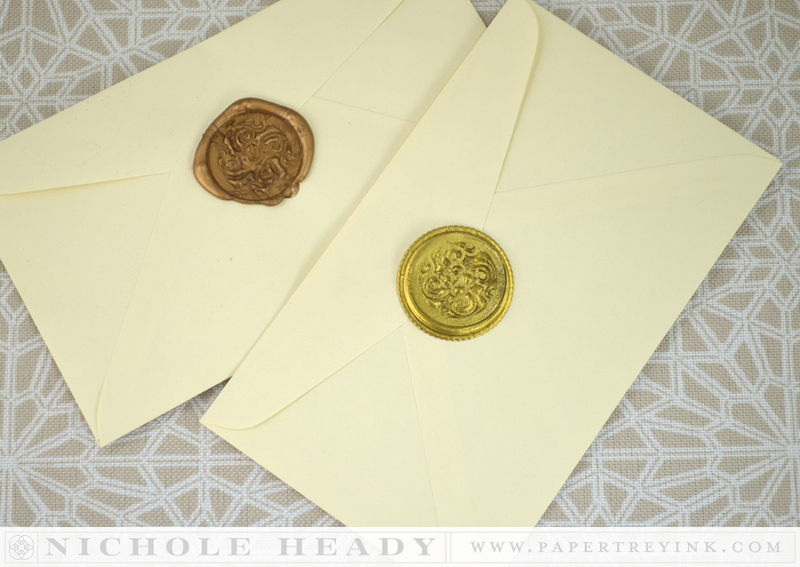 I loved making the wax seal! 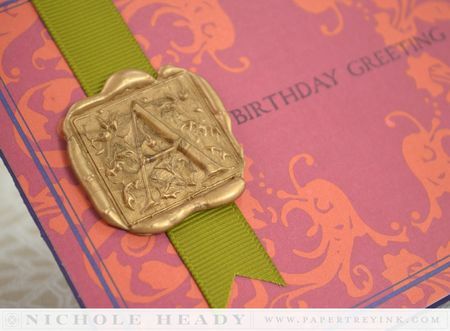 Love the faux wax seal idea, I planned to make a few as Christmas gifts. Thanks for the idea. This was my favorites of the time travel!!! What a lovely and rich look! Great technique! !